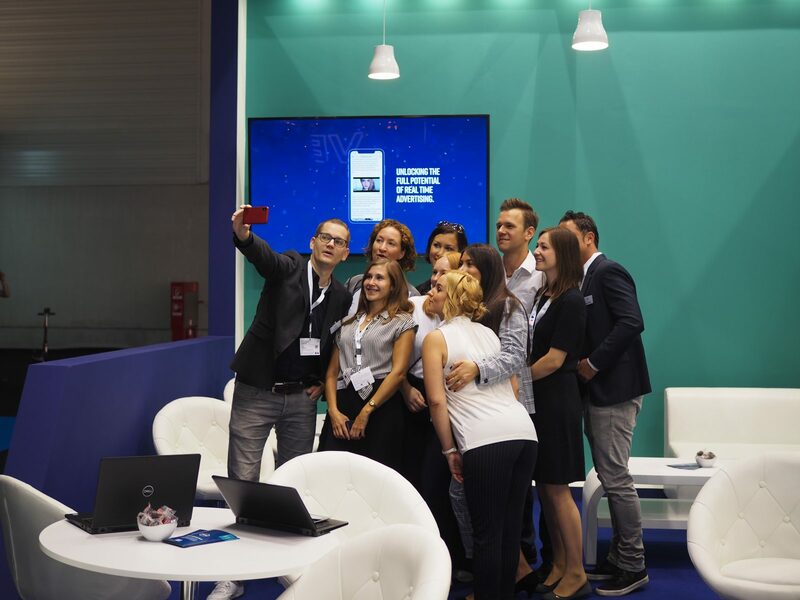 The largest digital fair DMEXCO 2018 attracted more than 1,000 exhibitors, 41,000 visitors and more than 500 speakers – and YOC was right in the middle of it all. 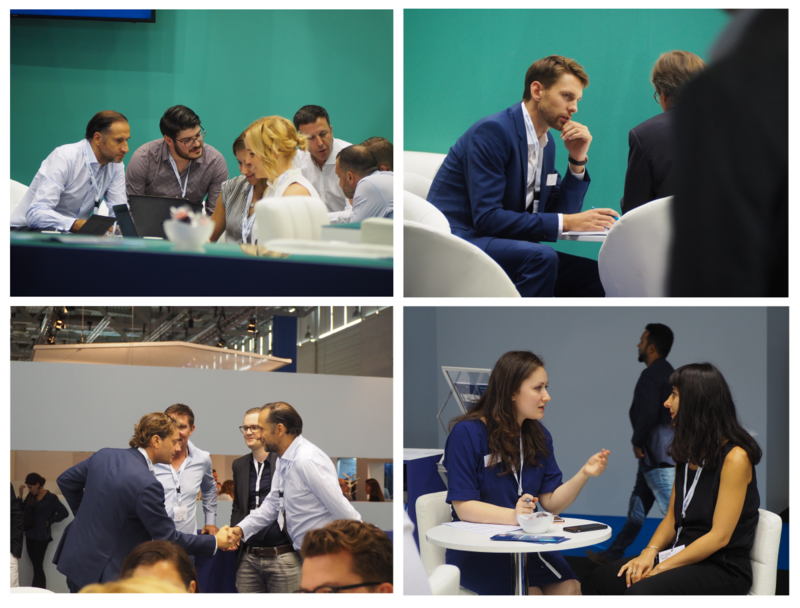 We welcomed our clients and partners at our new designed booth in the AdTech hall and used the opportunity to introduce them to the the new products. We highly appreciated the networking opportunities with our new and existent clients as well. We enjoyed two full days of positive feedback and looking forward to 2019.